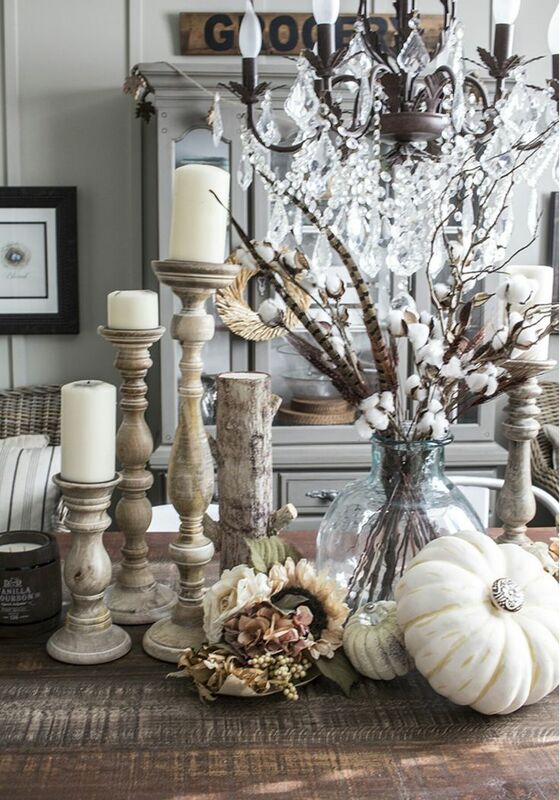 Who doesn’t look forward to decorating for the fall season? It’s the change of season we are all ready for, brisk air, cozy fashions and warm hues. When I start to think about my fall decorating I like to consider all of my senses, sight, hearing, touch, smell and taste. One would think when considering sight that we are talking about colors, right? There is a lot more that goes into interior design than just color choices. There are shapes, texture, and balance of the design too. 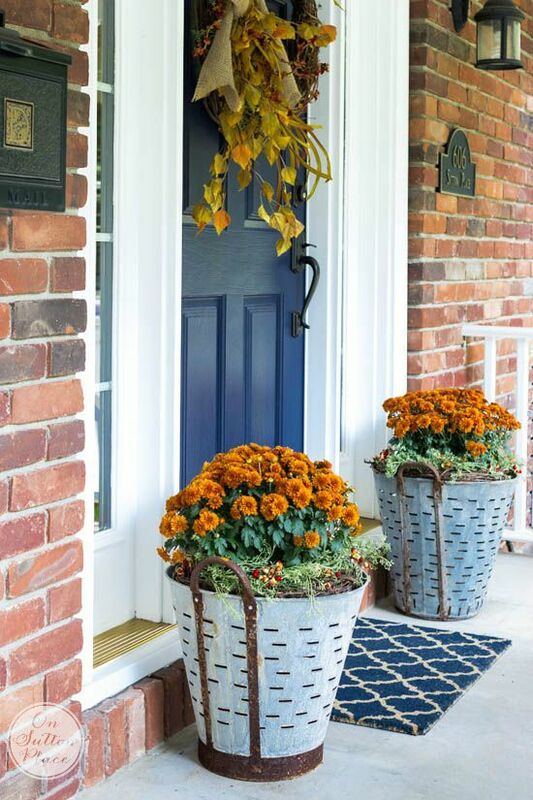 I personally like to shake up what is expected in fall decorating by using an object that represents fall but changing the color to create a twist and a little more individuality. When I am home relaxing, I like to play music. Music stirs up emotions and to me completes the mood I am needing to feel. I can’t imagine Christmas without my traditional music I grew up with. Sounds of the fall could mean many different things to many different people. 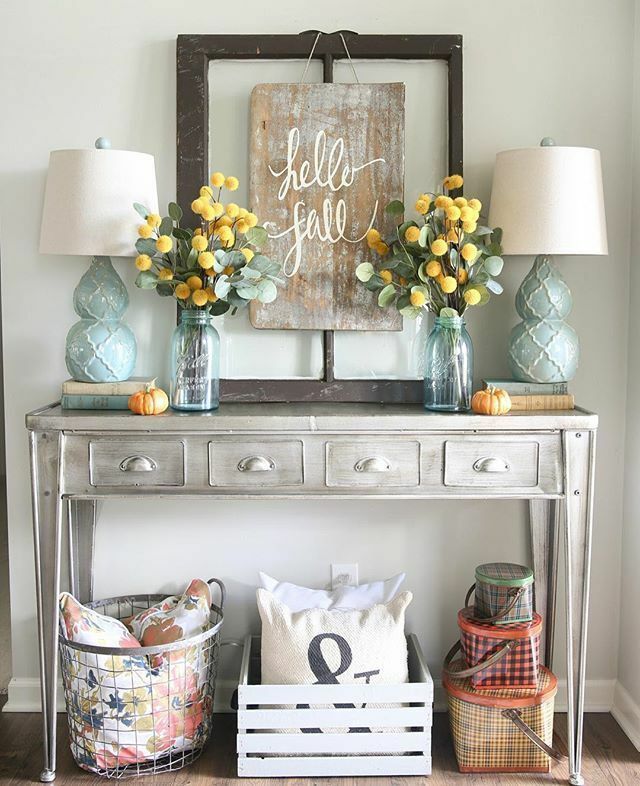 Find your fall vibe and add it to your fall decorating. Fall is the time for snuggling. I make sure I have knitted throws and down pillows on my couch and lounge chairs. The environment that you want to create for fall is warmth. Smell is such an important sense for creating an atmosphere in a room. I love aromatherapy added to fall decorating, it is imperative in my rule book of interior design. The great thing about aromatherapy is it can be decorative and pretty to add to your fall decorating accessories. I like to start with bringing fresh flowers into my room designs. They add authentic botanical aroma and improve your homes air quality. Taste is the FUN part of fall decorating. Creating great fall recipes is not only decorative, it also adds to the sense of smell, but the best part is it tastes good. One of my favorite recipes for fall is the Brown’s traditional hot apple cider recipe. Take a medium saucepan and whisk together cider, sugar, spices, and salt. Bring to a simmer over medium-low heat. Then remove from heat and pour in brandy, if desired. Strain mixture into a pitcher, discard solids. Serve in mugs, garnished with cinnamon sticks.